Rent large storage units from Brandt’s Mini Storage. We rent a variety of large storage units with sizes available for a wide variety of storage needs. A safe and secure self-storage facility, each unit is located on owner occupied property. Perfect for boats, snowmobiles, motorcycles, bikes and more, our large storage units are clean and protected from the elements. 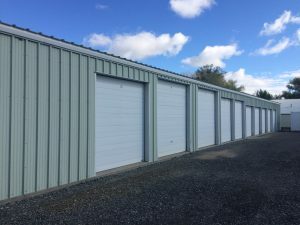 Small storage units are also available for rent from Brandt’s Mini Storage in Powell, Wyoming. Call 307-754-2571 today to rent large storage units.